Space & Location! 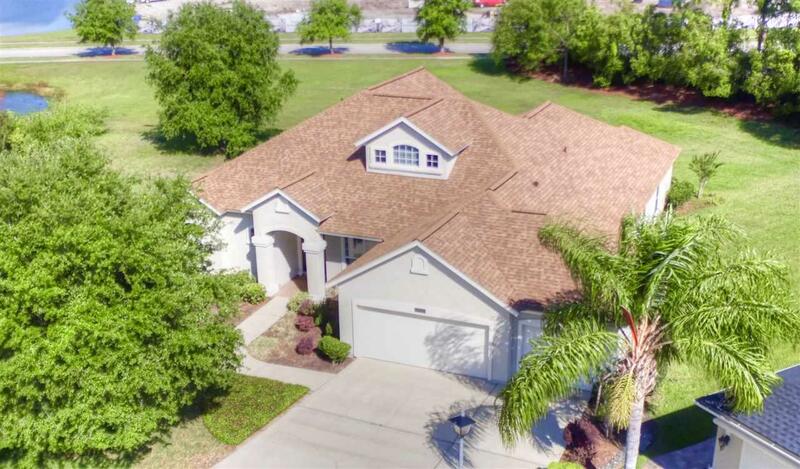 This beautiful 5 bedroom 4 bath with large bonus room is one you have been looking for. 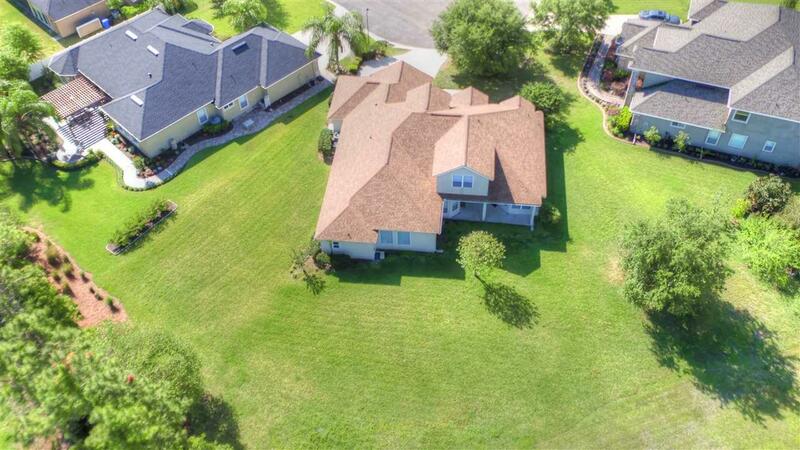 Situated on a cul-de-sac lot that offers almost a 1/2 acre and is one of the largest lots. This home features a large first floor owners suite complete with a garden tub & separate shower. The centered chef's kitchen features 42' cabinets, granite countertops and butcher's island. 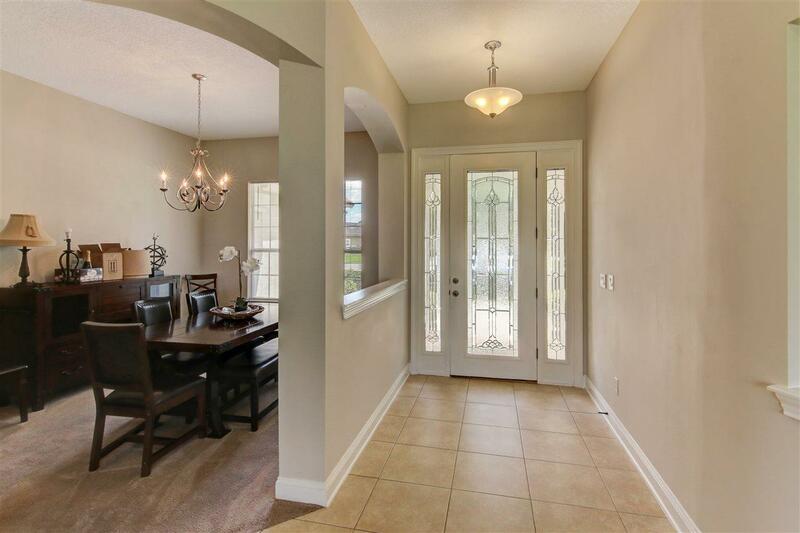 Formal living, dining & family room. 3 spacious 1st floor spare bedrooms. Jack & Jill bath between bedrooms 2 and 3. Bedroom 4 has its own bath area. 5th bedroom upstairs plus a bonus. Brand New Roof! 3 car garage. Great Amenities including pool, fitness center & tennis. A rated school district. Minutes from the historical district of St. Augustine. 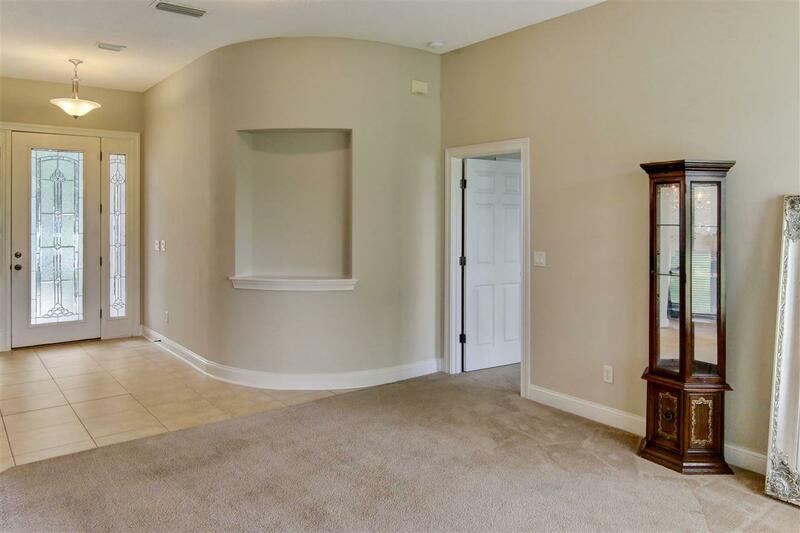 Easy commute to downtown Jacksonville and beaches.